Best Blogs About Customer Management: Which Should You Follow? The blog market is saturated. How do you decide which to follow? Here's our pick of the best blogs about customer management. Whether you’re working with CRM, e-commerce, accounting or ERP packages, staying up to date with the latest trends and developments is of paramount importance. It’s also vital to have a strong grasp of the key issues affecting the industry. Subscribing to a blog is a great way of keeping yourself current. However, with so many blogs out there, finding the ones truly worth following is often a time-consuming case of trial and error. Below, we share what we believe to be the best blogs about customer management. These bloggers post consistently, know their subject inside out and write with passion. Long-time CRM stalwart, Greenberg does a wonderful job of keeping his readers up to date with a sharp but entertaining analysis of the CRM industry. Until recently, his best work could be found on his personal site, Pgreenblog, but this is no longer being updated. Instead, Greenberg now posts regularly on the ZDNet-based Social CRM: The Conversation blog. Featuring an annual Watchlist and popular showcase for smaller companies, this blog should not be missed. Denis Pombriant is one of the most prolific bloggers in the CRM arena. He posts at the Beagle Research Group website as well as guesting on numerous other sites. He is the perfect source of information for those looking to have everything CRM-related broken down into easy-to-digest charts and numbers. A long-time advocate of the benefits of cloud computing, Pombriant provides in-depth coverage of all the major issues and vendors in the field. He is especially good on Salesforce. 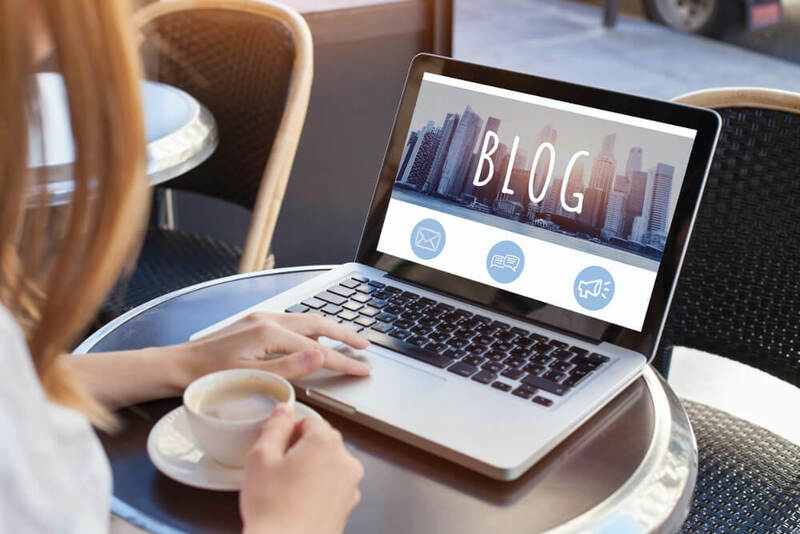 If you’re looking for information which is both comprehensive and independent, the CRMSearch blog may well be the only one you need. Never afraid to highlight the shortcomings of leading vendors, this site is rich with comment, insight and analysis. You’ll find a wealth of up-to-date information on everything from improvement and implementation to software selection and shared experiences. Seasoned CRM veterans will probably benefit the most but the site still has plenty to offer to newcomers. As an active CRM implementer, Boardman is extremely well placed to spot incoming trends just before they take off. This makes his blog essential reading if you want to be on the cutting edge of the very latest developments. The emphasis here is on practicality and real-world experience rather than speculation or opinion, which can all too easily be misguided. The archives contain a large number of ‘how to’ articles. These are of particular benefit if you are just starting out. Bad blogs are hard work. No matter how much useful information they contain, poor writing, terrible design and a lack of focus become a barrier to reader engagement. Esteban Kolsky works hard to ensure his blog is none of those things. The customer (reader) always comes first. Happy to applaud good and criticise the bad, the ThinkJar blog is often provocative but always highly entertaining. This is thanks to a slick mix of passion, humour and genuine insight. At Flowbird, we believe it’s important to stay up-to-date with industry trends. We think the above sites are the best blogs about customer management, but do let us know if you can recommend any others! For more information on customer management, speak to us today.